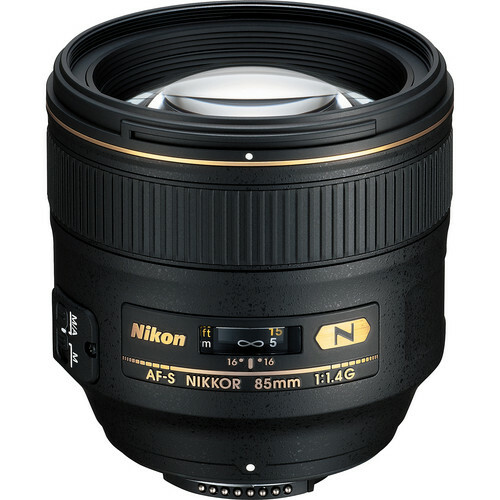 The AF-S NIKKOR 85mm f/1.4G is an 85mm f/1.4 prime lens from the Nikkor stable. Designed with 9 rounded blades the diaphragm of the lens is perfect for shooting beautiful background blur in your portraiture. The 85mm focal length allows you to shoot from a distance and cover a lot of subjects. The f/1.4 aperture essentially makes this lens very fast. The main advantage of this is its abilities to create beautiful properly exposed pictures even in dimly lit environments, enabling the user to shoot with less noise. 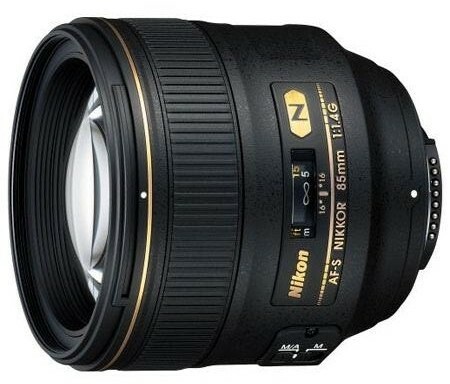 Nikon’s SWM (Silent Wave Motor) technology ensures that the lens is silent when auto-focusing. 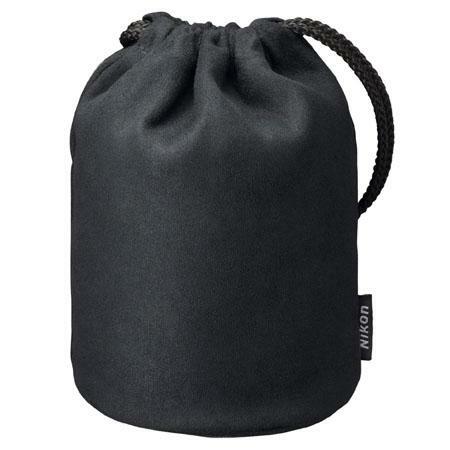 Nano Crystal technology ensures that the lens has a suppressed effect from flares and ghosts. Additionally Nikon has also provided Super Integrated Coating (SIC). Internal Focusing technology ensures that the lens barrel never extends during focusing. The presence M/A ensures that precise manual focusing is possible just by turning the focusing ring during auto-focusing. The lens has a maximum angle of view on a DX format DSLR of 18°50′ and that of 28°30′ on a FX format DSLR. The minimum focusing distance is 3’ or 0.85 meters. There are 10 lens elements which are arranged in 9 groups. The filter size specification is 77mm. 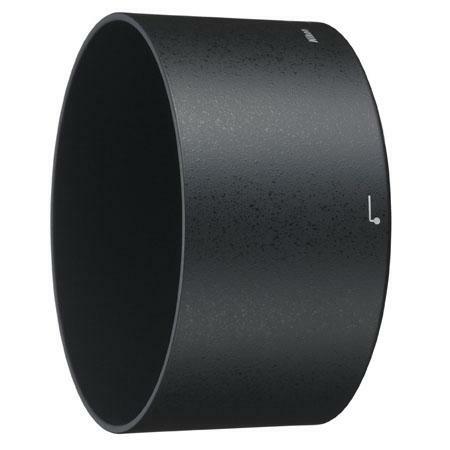 the lens has a dimension of 3.4×3.3” (diameter x length) and weighs 660 grams.